OTHON is preparing bridge layouts along with protecting the fender system and performing scour analysis for a bridge structure that will parallel a bridge built in 1973. 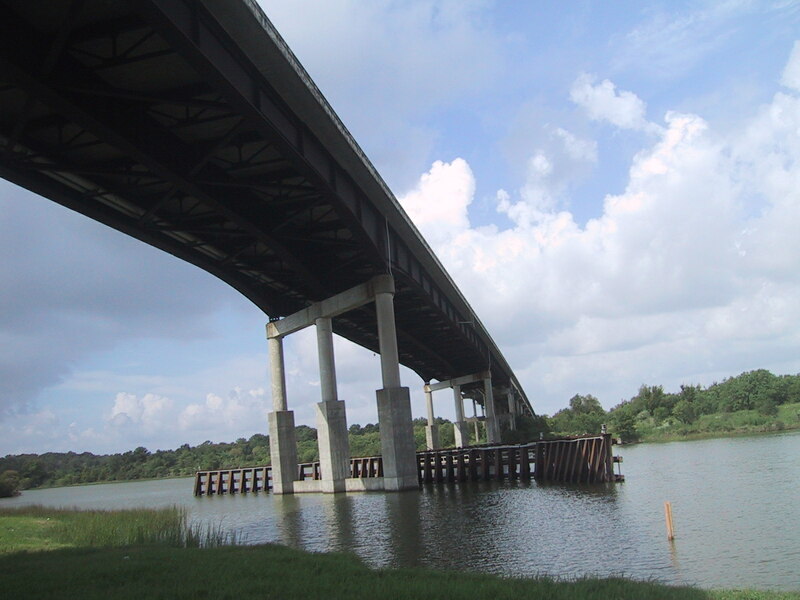 The bridge will carry two lanes of westbound traffic crossing over Cedar Bayou. A fender system, to be installed in front of two center bents, will protect them from traveling vessel impact forces. 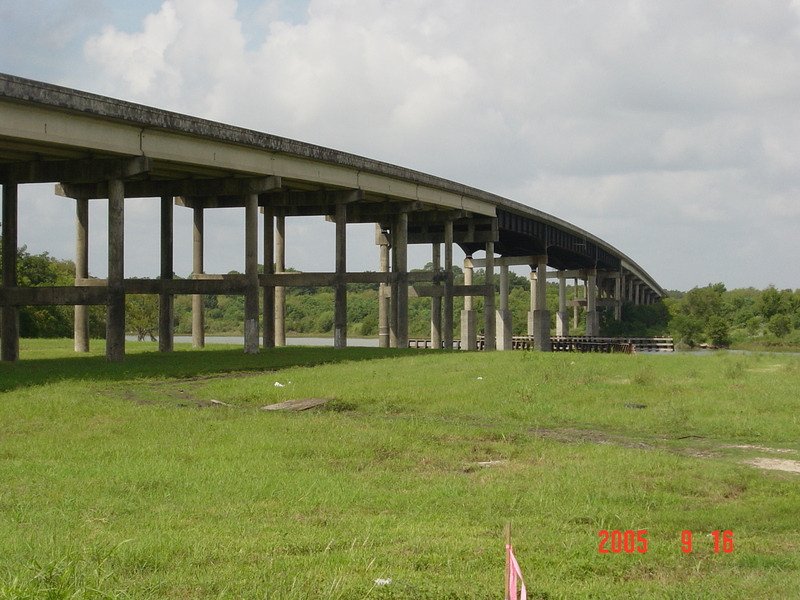 Multiple columns and foundations with concrete driven piles would support the proposed bridge bents. The foundation will be installed underwater using cofferdam construction. OTHON also prepared exhibits for US Coast Guard permits for this project.